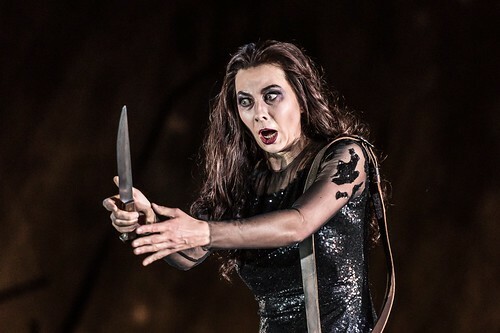 What did you think of David Bösch’s new production of Verdi's operatic masterpiece, broadcast live around the world? 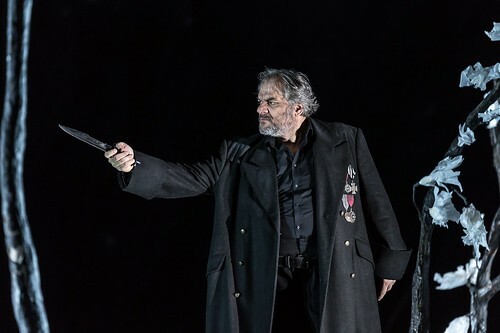 What did you think of David Bösch's Royal Opera production of Verdi's searing masterpiece? 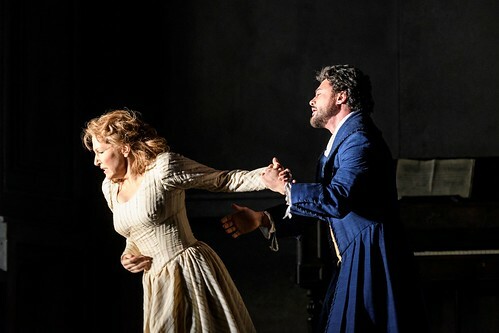 What did you think of The Royal Opera's live relay of the Goethe-influenced tragedy starring Joyce DiDonato and Vittorio Grigòlo? 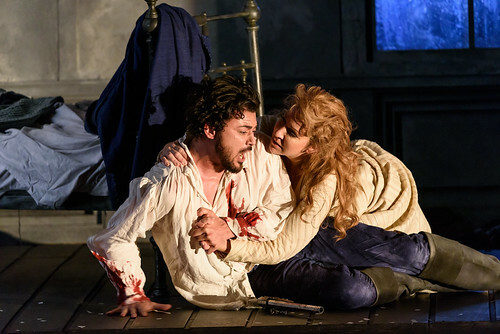 What did you think of Benoît Jacquot’s Royal Opera production of Massenet’s operatic tragedy? 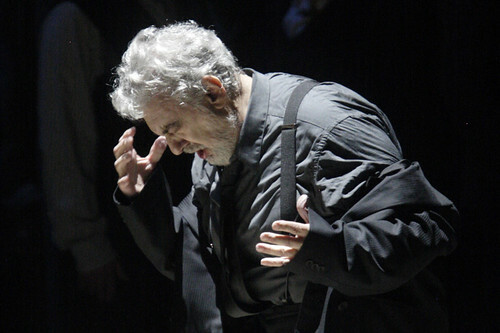 What did you think of Verdi's epic opera starring Plácido Domingo? 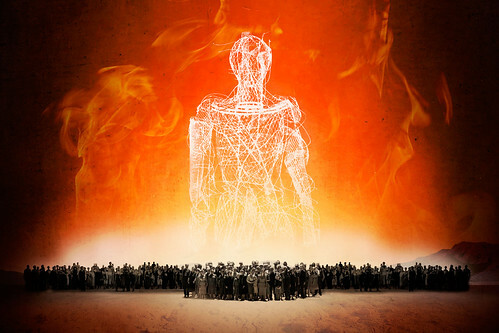 What did you think of the return of Daniele Abbado’s powerful production of Verdi’s epic opera? 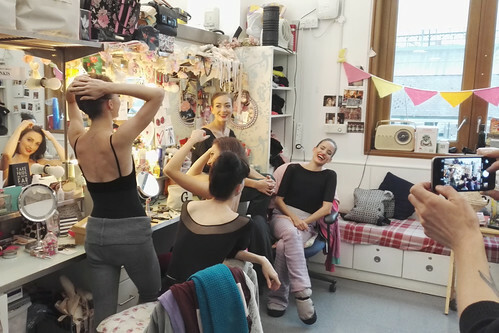 Six Instagrammers and make-up artists spent time with dancers of The Royal Ballet to capture their getting-ready routines. What did you think of The Royal Ballet's mixed programme of works by Wayne McGregor, Kenneth MacMillan and Christopher Wheeldon? What did you think of the live relay of Liam Scarlett's Royal Ballet adaptation of Mary Shelley's iconic novel?